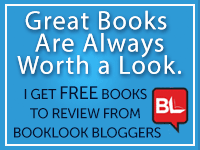 I was given a free ecopy of the box set (books 1-3) of the Jamie Quinn Mystery Collection by the author in exchange for an honest review. Death by Didgeridoo is the first in this collection. 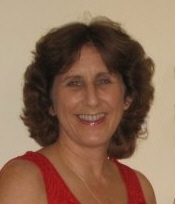 Jamie Quinn is a Hollywood, Florida family law lawyer who has recently lost her mother to cancer and has taken the past six months to “gather her thoughts” as her mother recommended. She also has a cousin, Adam, who is very into music, plays many instruments, loves dogs, and happens to have Aspergers Syndrome. Jamie has trouble sleeping (sleep apnea?) and as a result often cat naps during the day or sleeps late. Thus when her aunt calls, Jamie is asleep and it is some time before she notices the flashing light on her landline and hears her aunt’s frantic message: Adam has been taken into police custody at the scene of a murder. 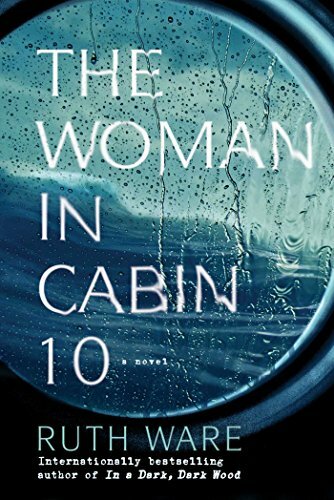 Venkataraman has Jamie narrating the story (in a style reminiscent of Kinsey Milhone in Sue Grafton‘s alphabet series), which effectively conveys her character, her humour, her persistence, and her caring nature as she rattles along through myriad encounters trying to find suspects since the police are satisfied that her cousin is guilty and have stopped looking. She uses irony and really bad puns (that’s a good thing — part of her character) to see her through the rough patches as she tries to balance keeping on top of things and keeping her Aunt Peg encouraged that it will all work out. We meet a number of interesting characters along the way: Duke Broussard the ladies’ man P.I. who seems to work out of a bar, an obnoxious DA called Nick (could call him Slick Nick), a tattooed biker chick named Marian, members of a rock group called The Screaming Zombies, Jamie’s lawyer friend Grace, and, of course, the friendless victim — Spike. 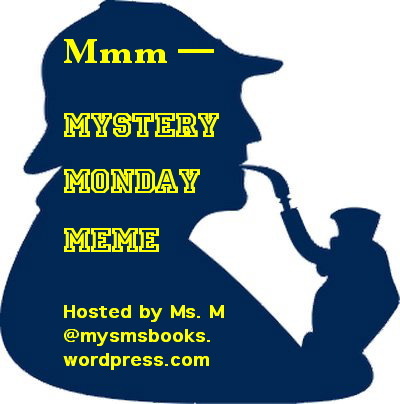 If you, too, are a fan of mysteries, I hope you’ll not only enjoy my Monday posts but will contribute by publishing your own Monday Mystery, mentioning my meme, then come to my blog, comment on your mystery (or mine) briefly, and include the link directly to your mystery review. You can also copy my MMM badge to your post. This entry was posted in Adult Book, Meme, Mystery, Opinion and tagged Aspergers Syndrome, Barbara Venkataraman, Florida law, mystery, Sue Grafton. Bookmark the permalink.